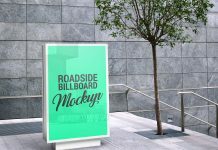 A beautiful modern style commercial office building billboard mockup psd perfect for branding and showcasing logo design or outdoor advertising tagline/ catchword. 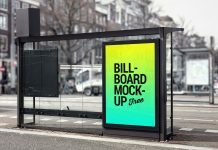 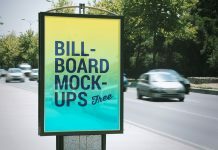 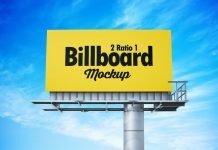 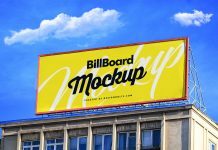 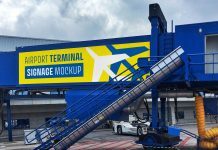 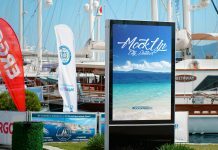 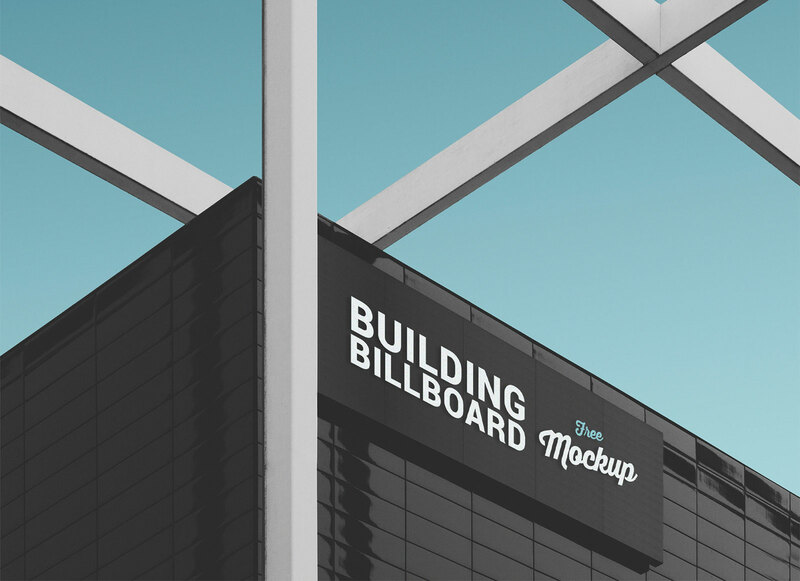 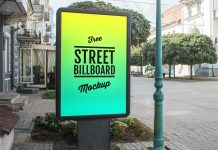 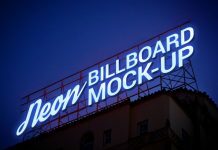 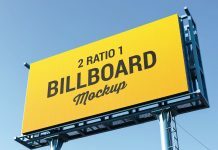 This billboard mockup can be a useful inclusion in your next design project. 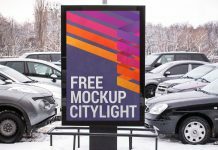 There is a brightness and contrast layer masked on the image, you can change the contrast as per your requirement. 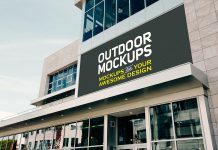 Place your artwork on smart object and make it ready in no time.